Susan Cabral is a beautiful person with an extraordinary voice. This tribute to her mother tugs at my heart both as a mother and as a daughter. 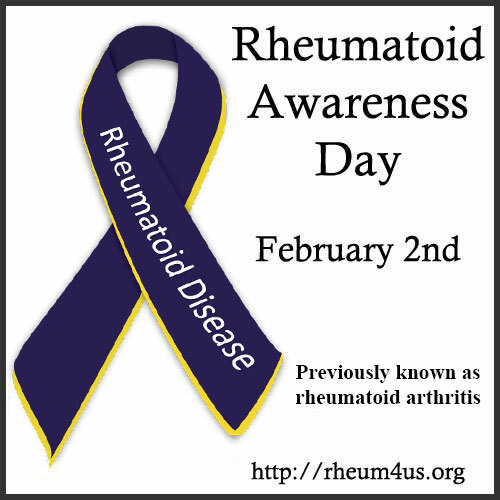 The hopeful lyrics are especially meaningful to those living with rheumatoid disease because Susan cared for her mother who had the disease and later lost her to complications resulting from it. 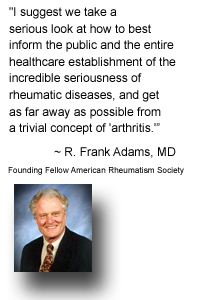 I hope BEFORE THE FIRST SNOWFALL touches many others with the reality of this disease. 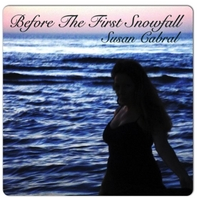 BEFORE THE FIRST SNOWFALL is a beautifully touching, original, mother's tribute memorial song by BOSTON GIRL Country Music Singer-Songwriter SUSAN CABRAL, inspired by her mother, for yours. 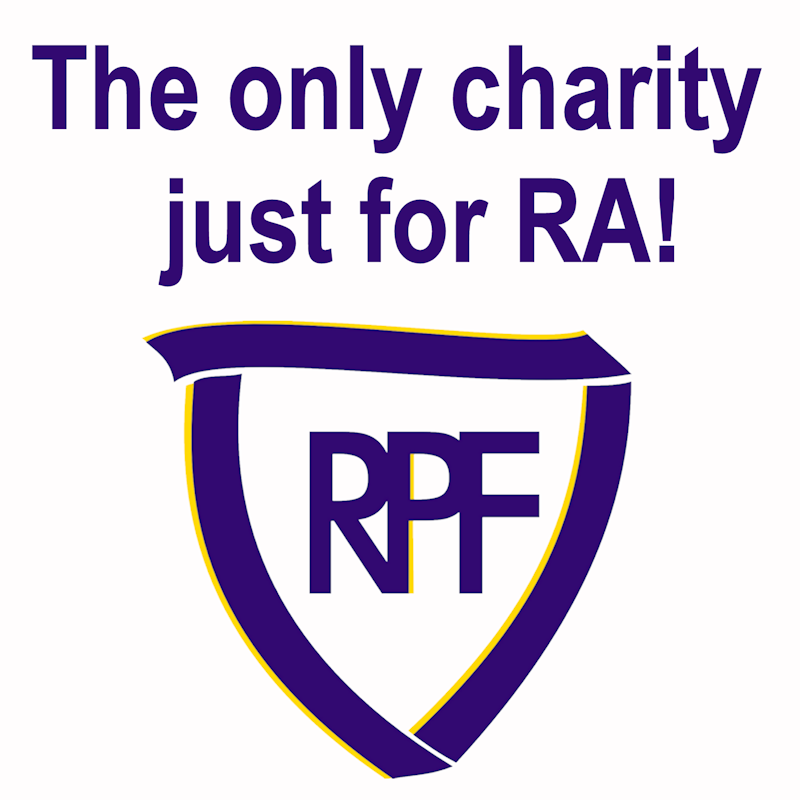 All proceeds go to support the RHEUMATOID PATIENT FOUNDATION. Susan Cabral (BMI) is a Boston-based Singer-Songwriter, genres of Country / Pop / Soft Rock, who is well known as a gifted writer of the short story, writing with raw emotion, honesty & abandon. Her naturally beautiful vocals & pretty harmonies will deeply touch your heart as she sings her original Country Music song BEFORE THE FIRST SNOWFALL. ALL PROCEEDS of Susan's BEFORE THE FIRST SNOWFALL go to support RHEUMATOID DISEASE, in honor of her mother, via the nonprofit RHEUMATOID PATIENT FOUNDATION. Thank you so much! Beautiful tribute, so grateful for your donation to . What a lovely song!! What a beautiful song! love it 🙂 ?